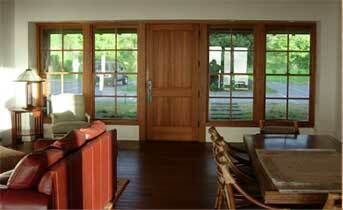 Panel Doors offer an elegant appearance both indoors and out. Our engineering team can produce everything from standard designs to the most complex requirements you present. 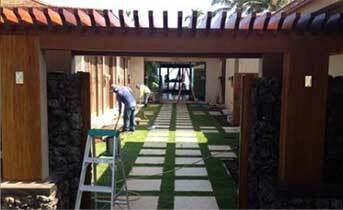 Our flat panels are constructed with a water resistant Medex core in any thickness desired. 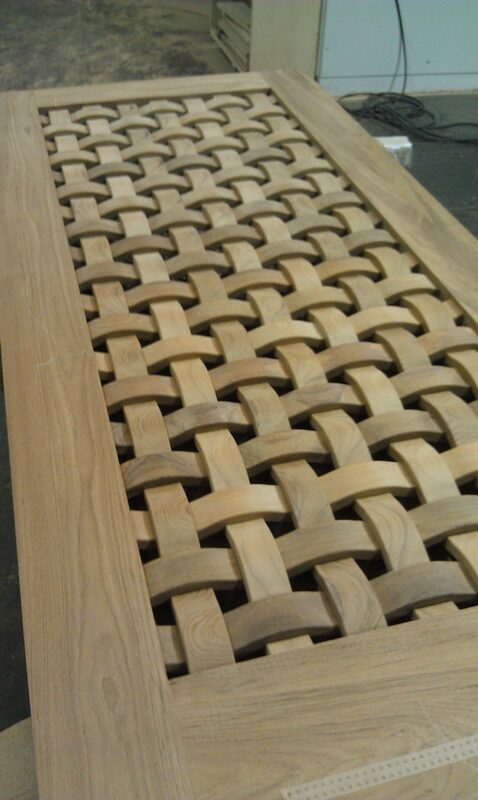 The core is covered with the same veneer used on the stiles and rails. 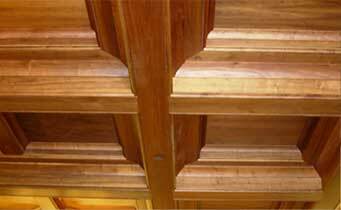 The panels can be V-grooved to give the appearance of a tongue and grooved panel. 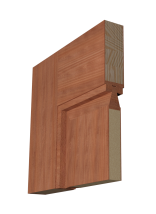 Our standard raised panel constructions uses a mitered rim around a medex core covered with matching veneer. We love a challenge… just bring us your vision! Every product that we build is conceptualized on paper, drafted by skilled engineers and brought to life by three dimensional renderings. 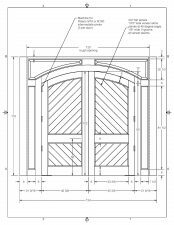 This process allows for extreme flexibility throughout the design process and ensures that the final product matches and exceeds our customer’s initial vision. 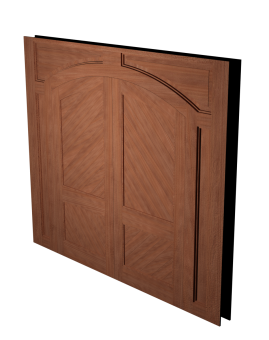 Questions on Custom Panel Doors? Check out answers to the most common questions we receive on our processes. 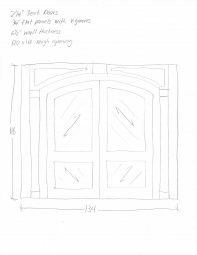 If you have a project that requires custom panel doors and are ready to take the next step we’ll be ready and waiting with an answer. Give us a call today! 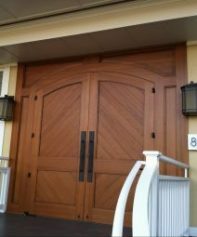 We are a family owned and operated millwork company specializing in architectural stile and rail doors, as well as unique custom millwork that often accompanies door projects. 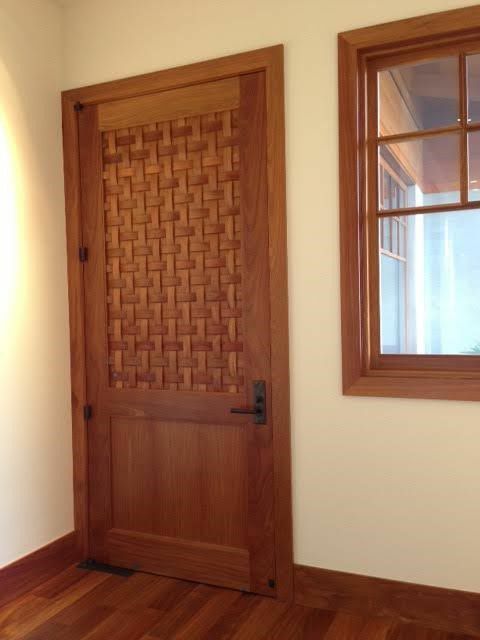 We have been in business in rural Southwest Washington for over 30 years making louver, glass, screen and specialty doors. 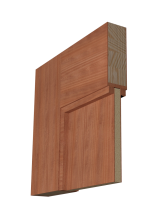 © 2019 elochoman millwork, inc.